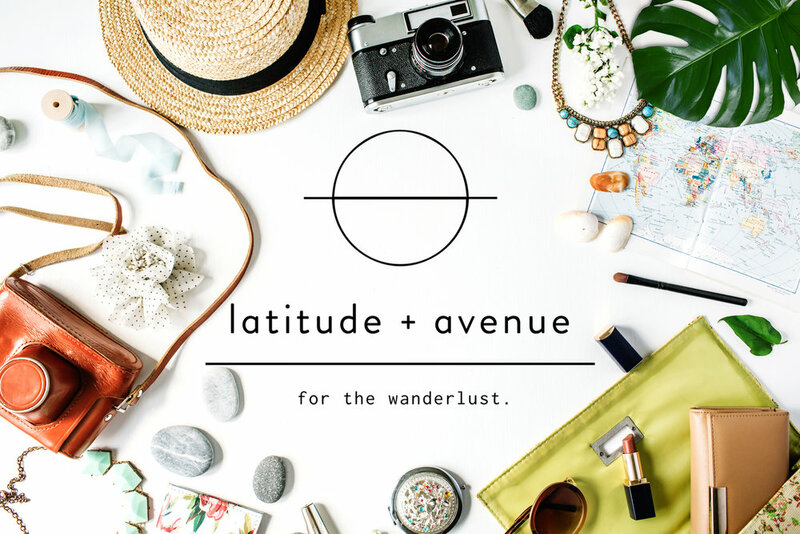 Latitude and Avenue was created to fill a void within the travel industry. We look to create a unique outlet for a lover of travel and fashion by providing useful and engaging information and timeless resort wear pieces. LATITUDE AND AVENUE X MAEKAVERA. TRAVEL. CONNECT. REMEMBER. GIVE BACK.